Looking to spice up game day a bit? I totally have your back. Bring your A game to your basketball themed fiesta this year with my Fiesta Shrimp Nacho Bites. 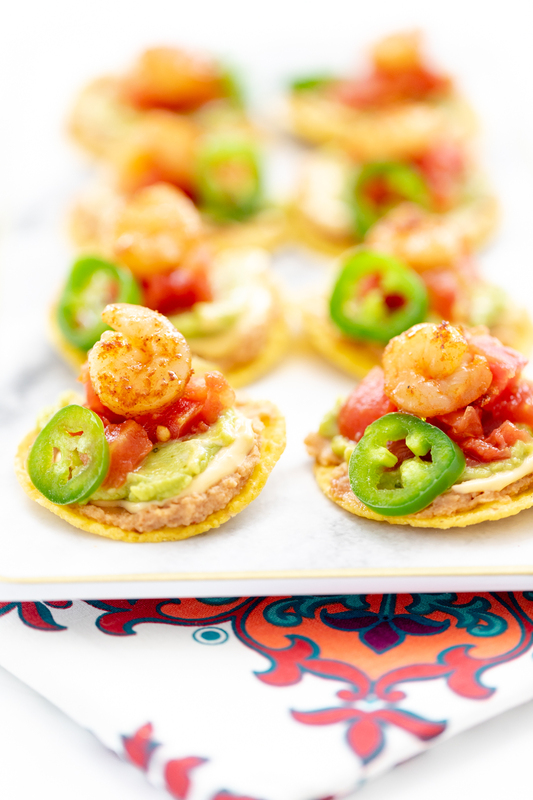 These layered nachos are a savory bite of goodness that pack a delicious crunch! 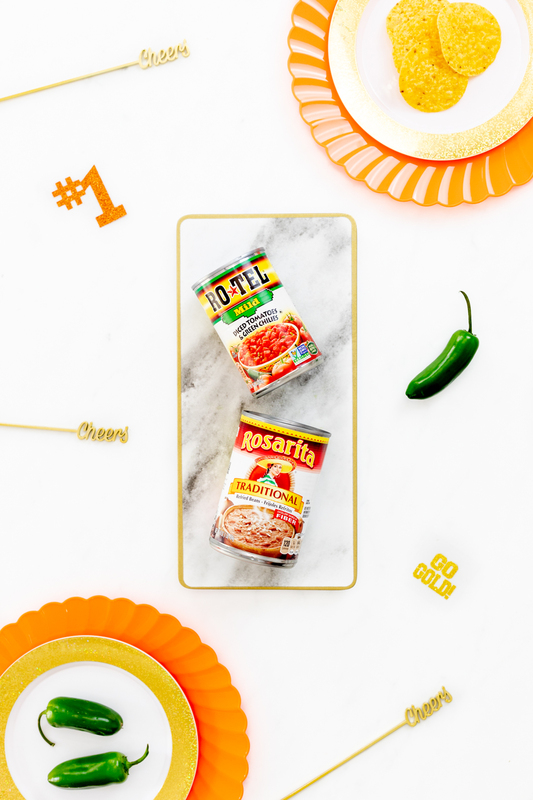 The extra best part is that they’re so easy to make thanks to simple ingredients like Ro*tel & Rosarita available at Walmart. Let’s make them! Post sponsored by Conagra but all opinions are my own. Get even more inspired recipes at LoveEveryLastBite.com. Are you ready to cheer for your team? Show some basketball spirit by setting the scene and making this game-day recipe! 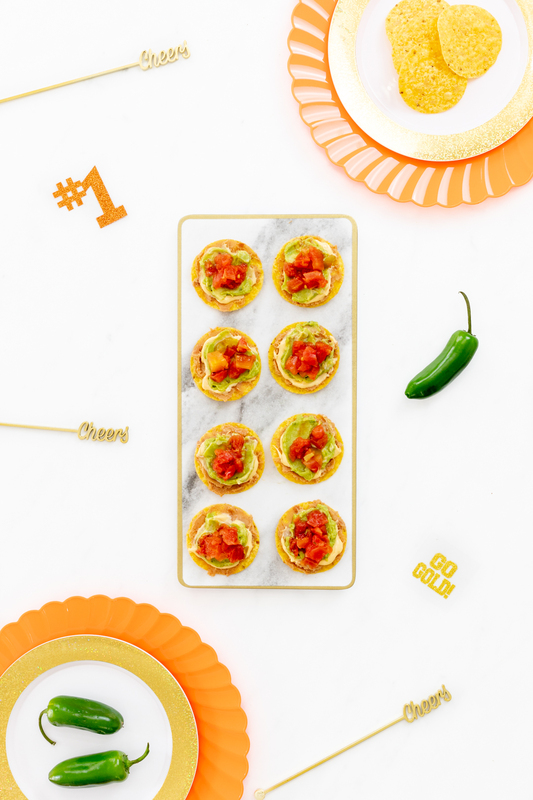 These layered tortilla chips are game day magic. 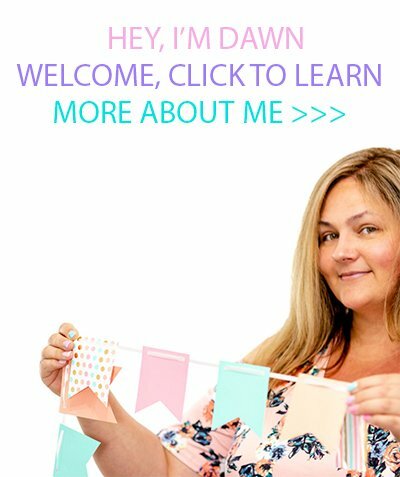 Let me walk you through layer upon layer of tasty goodness! 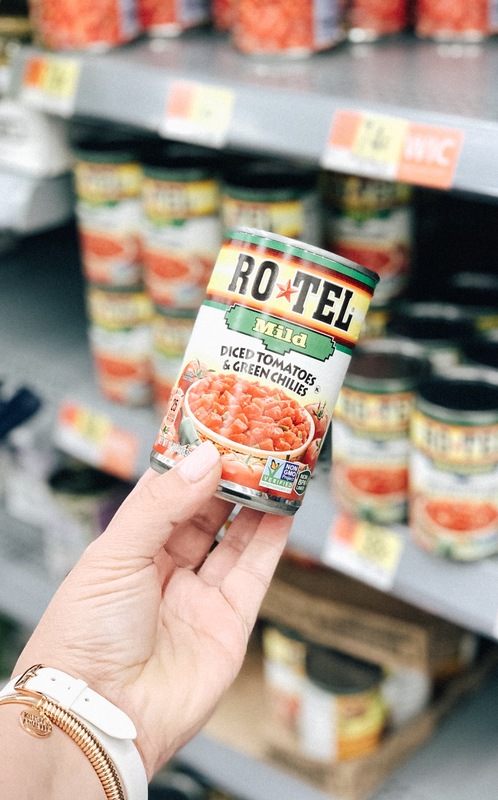 First up, make sure to shop Walmart to pick up the perfect basics like RO*TEL Original Diced Tomatoes and Green Chilies and Rosarita Traditional Refried beans. Let’s go through this simple recipe step by step so you can see what a breeze it is to whip up. In the recipe card, I’ll show you how to quickly pan-fry and season the shrimp so that it’s ready for adding to the layers of this crunch bite. It takes no more than about 6 minutes to do. Winning! Now, let’s do this! Step One: Make a single layer of round and flat(ish) tortilla chips. Step Two: Add a layer of warmed Rosarita Traditional Refried beans. Step Three: Add a layer of warmed nacho cheese sauce. Step Four: Add a layer of yummy guacamole. Step Five: Add some RO*TEL Original Diced Tomatoes and Green Chilies. Step Six: Add pan-fried seasoned small shrimp. Step Seven: Add a garnish like sliced jalapeno or cilantro. Voila! Hope you didn’t blink! It’s that easy. Just look at this yummy bits of hand-held goodness. First, prepare the shrimp. Toss the defrosted shrimp with taco seasoning. In a medium frying pan on medium heat, melt butter then add seasoned shrimp. Cook on both sides for 2-3 minutes each until they look lightly toasted and are cooked through. Set aside. NOW… a little extra something for YOU!!! 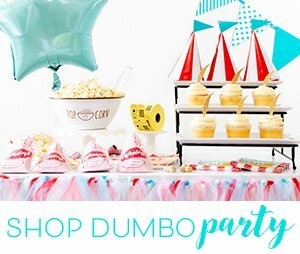 VOTE for your chance to WIN an awesome prize pack! 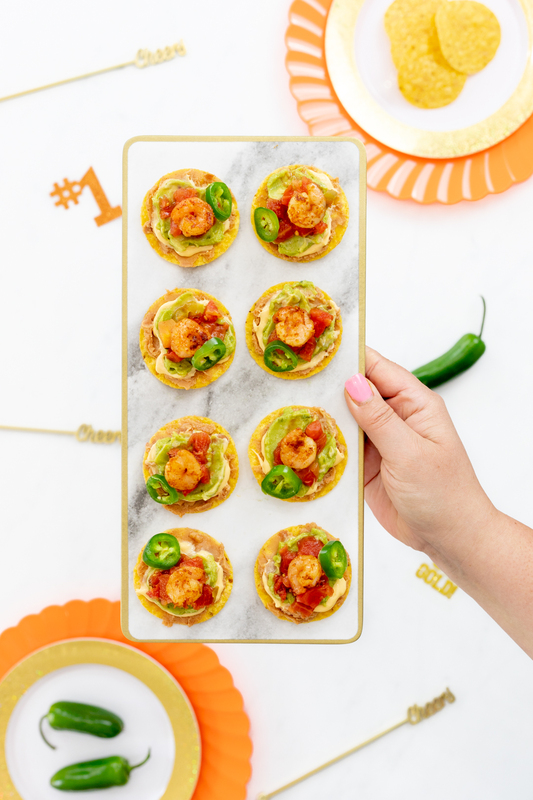 Hope you enjoy these easy shrimp bites! Get even more inspired game day recipes at LoveEveryLastBite.com. I really like bite-sized food for party, thank you so much for sharing the recipe! I can't wait to try it. These look and sound DELICIOUS! I cant wait to make them for our next BBQ! We have run out of options as appetizers and we just resort to chips and dip. Ow that we are redoing our patio to better enjoy this Florida winter/spring, these will complement the remodel well!! I know these will be a hit!